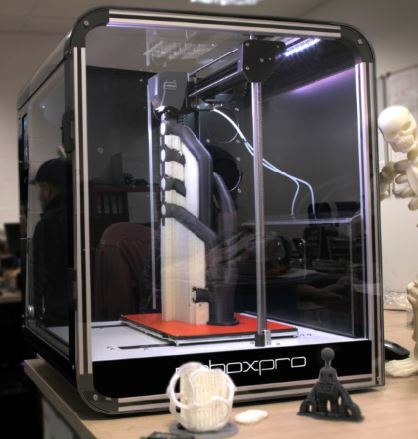 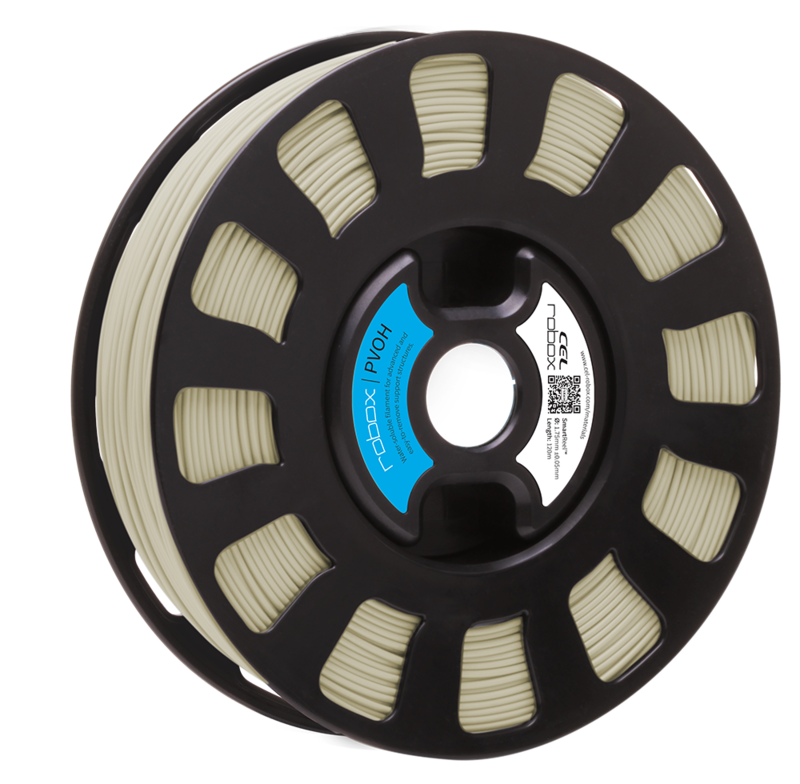 Dissolvable in lukewarm water, using this filament is an easy way to create models and prototypes with overhang, without having to break away the support material or use solvents to remove it once printed. 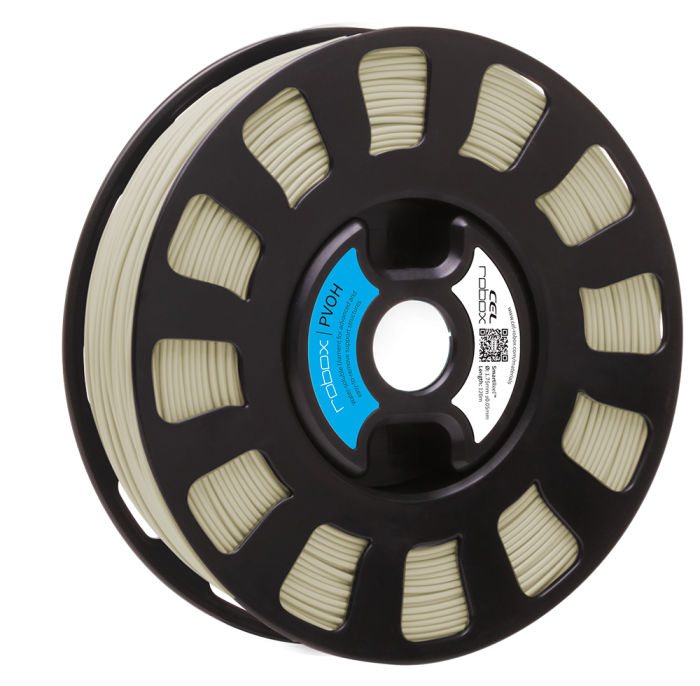 PVOH filament was designed specifically for use with dual material printing. 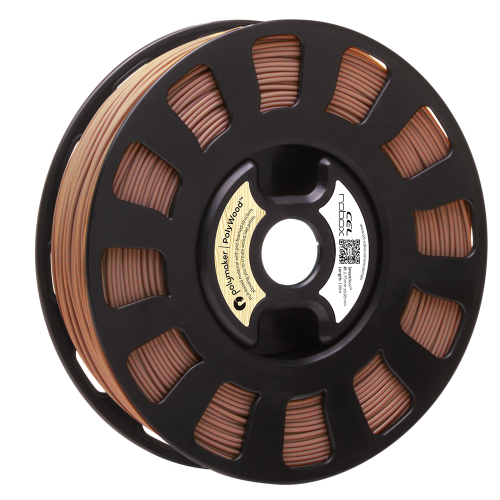 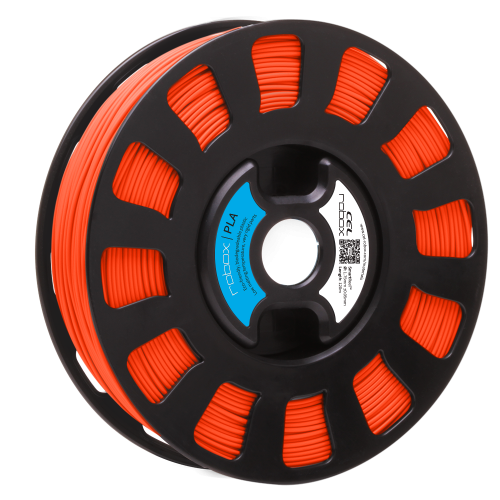 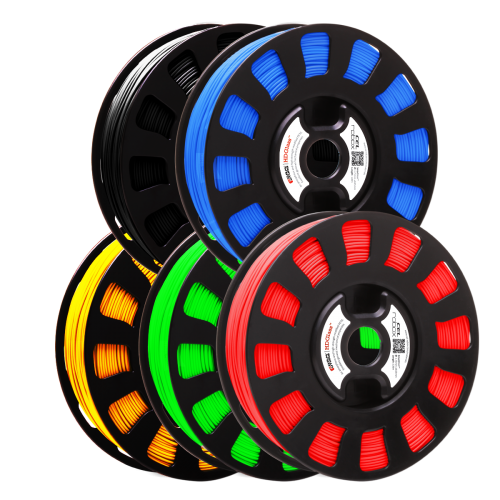 It is the filament to choose when you need to print with ABS or TPU. 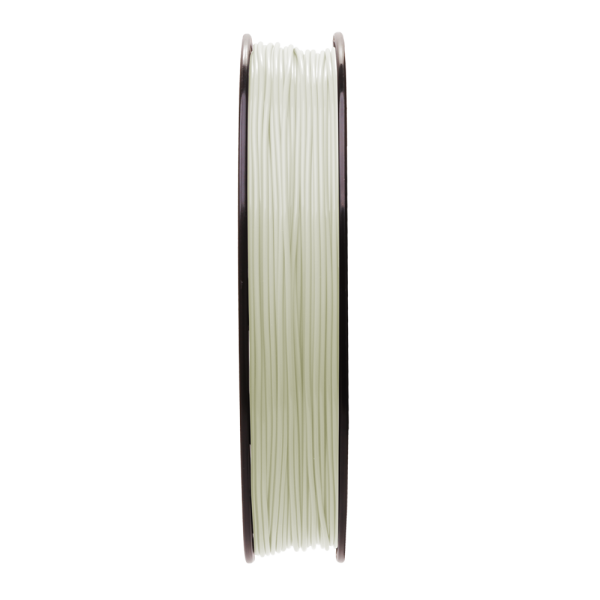 Dissolvable in lukewarm water, using this filament is an easy way to create models and prototypes with overhang, without having to break away the support material or use solvents to remove it once printed. 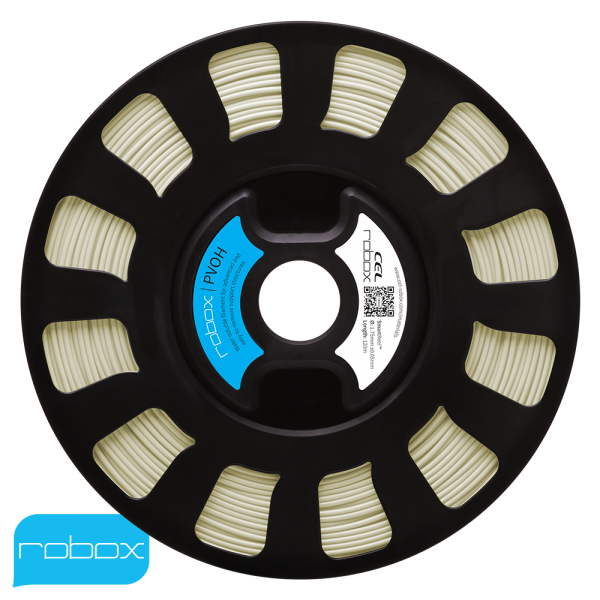 IMPORTANT ADVICE – PVOH is moisture sensitive, we recommend when not in use the PVOH is stored in an airtight container with silica gel pouches. 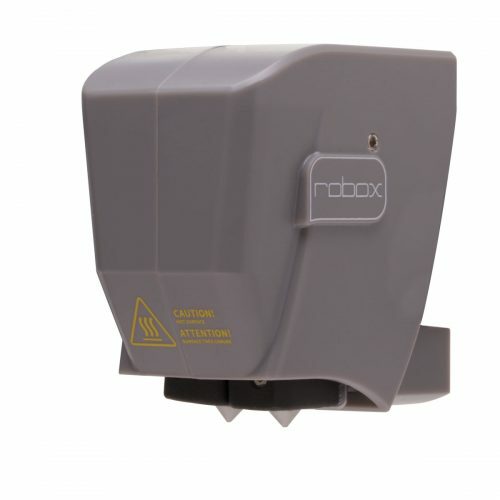 Ideally a container with feed system should be used. 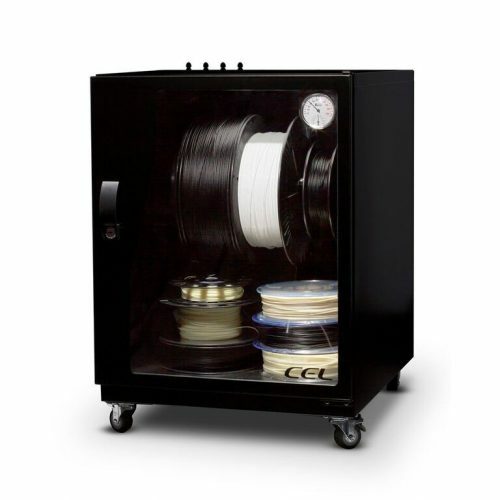 eg CEL DryBox.